Virtual Reality certainly has marketers buzzing which is why it’s the perfect topic for the Starmark Innovation Lab to dive in and explore the ins and outs of its full potential. The possibilities are exciting as well as promising and we’re determined to identify the best possible marketing applications for this cutting-edge technology. While VR can be a daunting and complex topic to discuss, seeing it in action brings clarity and helps everyone ideate about what’s possible. 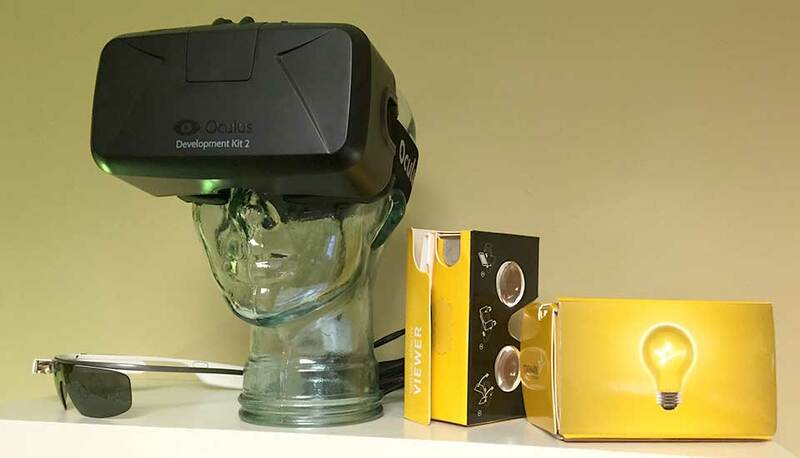 Similar in design to our location-based technology demonstration app, Starmark eTips, the lab needed to produce an app that could demonstrate VR in a compelling way, show what’s possible, and brainstorm practical applications for our clients. Starting with the hardware, we acquired an Occulus DK2 and a few Google Cardboard headsets. While these are clearly at the opposite ends of the technology spectrum, they helped us understand the possibilities as well as the limitations of not only top-of–the-line gear, but what is most cost effective. Our next challenge was to investigate how to shoot or record media in 360° VR. 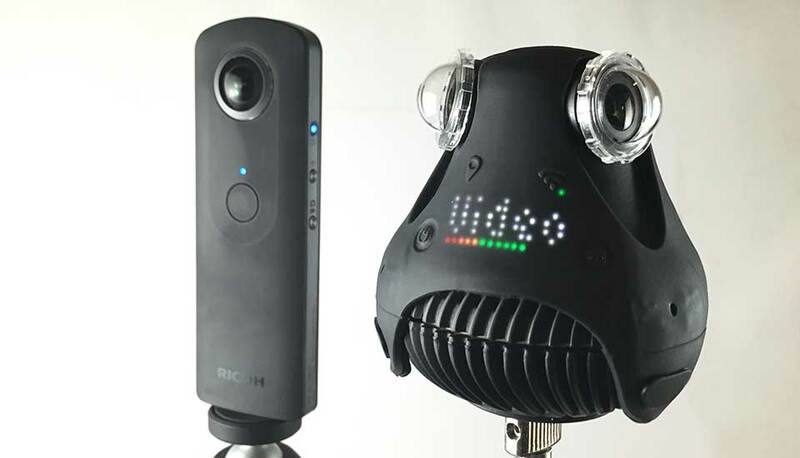 Because it’s all the rage right now, many cameras were on back order but we were able to get our hands on a Ricoh Theta and a HD GIROPTIC which can shoot stills and video. Then it was time to flush out the roadmap for the new app to ensure that we demonstrate VR’s fullest potential. We started with photography. Luckily, for the past several years, we have created several virtual tours for some of our hospitality clients. Leveraging the photography proved to be a real win-win in terms of the cost savings since we only had to re-purpose already existing content. Because we needed to demonstrate how to create a virtual tour of a property and have multiple tours in a single app, we picked up three photos each from three virtual tour apps we created. In one of the rooms, we show how to embed a normal video onto a “screen” in the room, demonstrating yet again how to re-purpose existing video assets you already own. Now it was time to shoot 360° video with our new camera. The camera should be at the center of the action and as far as sound was concerned, we learned that you must have lapel microphones if you want to have good audio. We used a fixed location tripod, but mounting a camera on a selfie stick proved to be a great tool in walking tours. Throughout the shoot, our creative teams were on hand to learn how to stage and shoot a 360° video. Lasty, we wanted to demonstrate a 3D rendered environment. While these are often used in games, they proved to be invaluable in product demonstrations by allowing for complete control over the environment. Finally, we put it all together into one cohesive and commanding demonstration. Starting with our rendered environment as our “Main Menu,”, we created a “look to navigate” scheme where you only have to hover over a point for a moment. While the VR headsets do allow for “clicking,” we decided this approach was more intuitive for first-time users, especially when they may be using it without any instructions. The Starmark VR Lab app is available in the iOS App Store. Download today to envision how you may want to include VR in your annual marketing program. If you need a Cardboard to fully experience VR, contact us and we’ll be happy to send you one!